The best wireless and invisible earpiece for cheating on tests: wireless communication without being caught. Finally, your nerdy classmates can tell you all the answers! The basic version of our earpiece for cheating on tests and exams. The evolution of the classic cheat sheet! The paper-thin collar makes it easy to hide. The pushbuttons allow you to send buzzes to you partner, hang up the phone, and even control your cell phone’s MP3 player. The basic version of our invisible earpiece for cheating on tests. Exactly what you need to cheat on and pass your next exam. Forget about the classic cheatsheet! The advanced model of monorean earpiece for cheating on tests. Better features in this invisible earpiece ensure you’ll pass all your exams with ease and secrecy. Our engineers are working hard to develop a camera that helps you cheat on tests. The camera will be available soon, and if you want to be the first to know when, subscribe to our newsletter. The Monorean is a discrete communication device designed to cheat on tests and exams. The Monorean consists of an invisible earpiece the size of a rice grain that you put into your ear. Through the earpiece you’ll be able to listen to your partner crystal clear and in a discrete manner. Passing an exam has never been so easy! The Monorean invisible earpiece is the smallest device in the world for cheating on tests. How does our earpiece work? 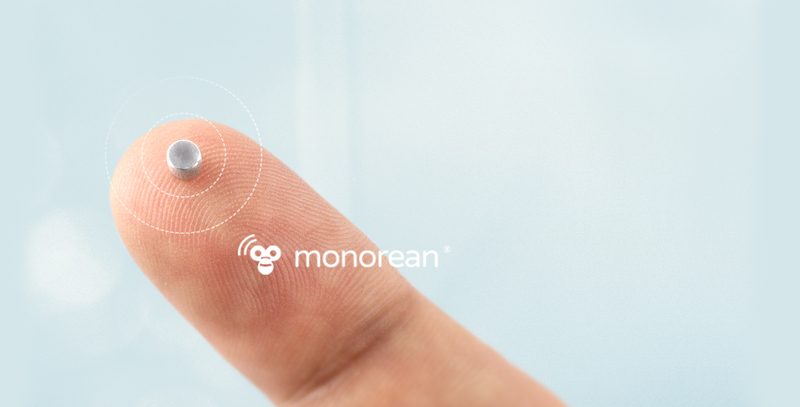 Connect your Monorean to your cell phone, place the inductive collar around your neck and introduce the wireless invisible earpiece into your ear. Once installed, any of our models of Monorean invisible earpieces will help you cheat on any test. Go to your exam and once there, call the person that'll give you a helping hand with your test. You'll follow the conversation through the earpiece hidden in your ear, and speak into the microphone in a quiet whisper. * May vary from country to country. Undetectable: The earpiece won't be visible to any observers, and nobody will be able to hear it but you. Perfect for cheating on tests. 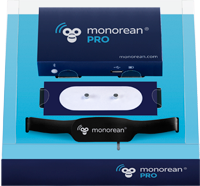 Pure compatibility: MonoreanTiny and MonoreanPro are compatible with all cell phones and MP3 player. Your cell phone Communicate using the earpiece with your classmate located outside the classroom simply by making a phone call. Wireless: The inductive collar sends sound to the earpiece without any visible cables. The perfect device to cheat on exams! Cell phone compatibility: Connect the earpiece to your cell phone via cable – Tiny - or via Bluetooth – Pro - and make a phone call. MP3 Compatible: Record all the answers to your test beforehand and then listen to them while you take the exam! Complete equipment: Each Monorean model includes all you need to cheat on your tests. You only have to add your cell phone. 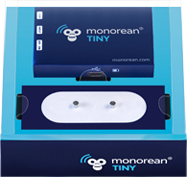 The best technology: Monorean is the ultimate device to cheat on tests and exams. We use the best manufacturing procedures. When will the Monorean camera to cheat on tests be available? We don't have a release date yet, but we hope it's as soon as possible! If you want to be the first to know the release date, subscribe to our newsletter!